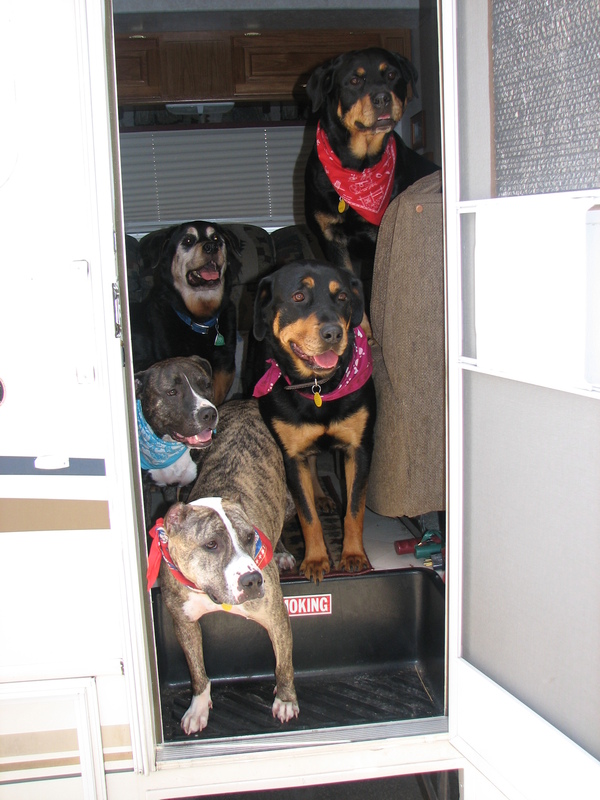 ← Part two- traveling with dogs….Pit Bulls and Rottweilers? 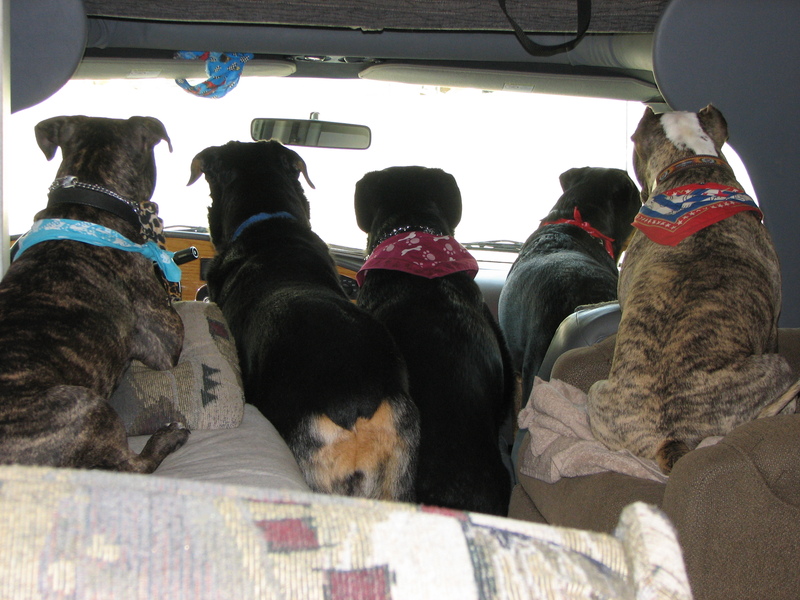 Traveling with Fido -Canine capers on the road…..
things did fall into place. Our kids had their favorite spots to ride. top of each other like rugby players. Each knew where their personal feeding station was located. Thank goodness we didn’t have to deal with food aggression! at each other as the buffalo, duly unimpressed, sauntered on. must have heard the ruckus, all that dog training shot to pieces. We always sleep well while on the road and have never broken into…. good old days of hitchhiking. looked around, and didn’t even give our motor home a hard glance. He positioned himself closer to Lynn. dog with no ears and an unsteady gate was putting it on the line. man took notice of the camper this time with eyes as big as saucers. the other side of the rest stop. paid any attention to the stranger until Tiger’s violent outburst. he’d do to him if he hurt us. Then it hit me — nobody else was barking. Catholic schoolgirls ready to sing a song for the cardinal. she was acting more like it. car trouble. Tiger would not always be there to save the day. Hey! Hey! Look at those two guys breaking into cars. Let’s hide and if they break in here, we’ll really surprise them! 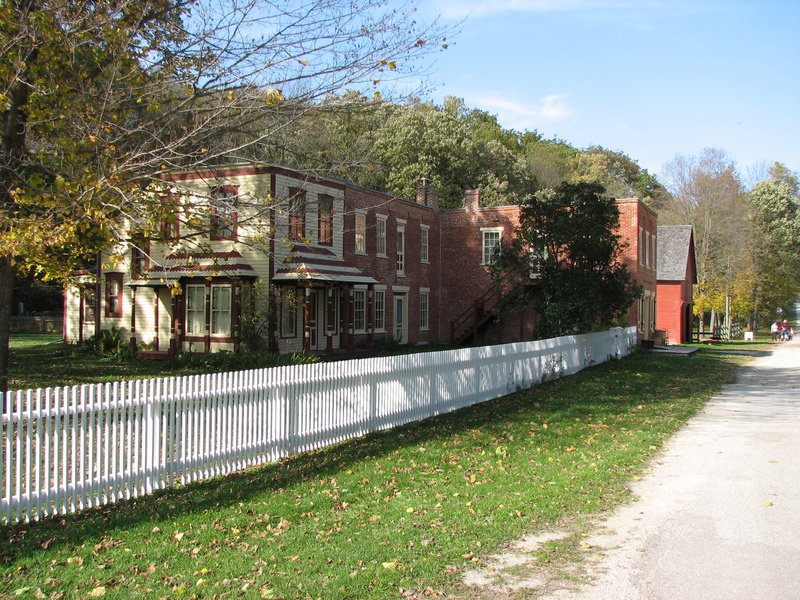 A tiny village abandoned in the 1800s when the railroad changed plans and didn’t stop there. Merchandise was just left on the shelves. 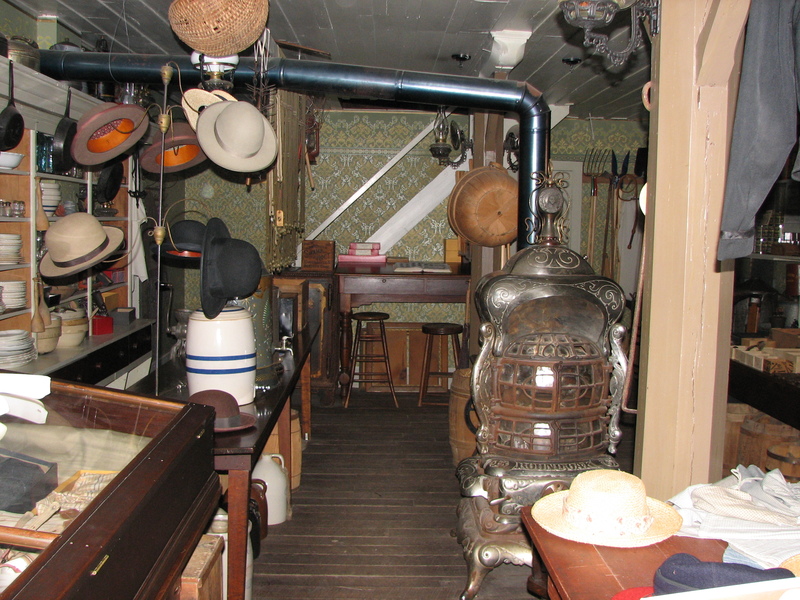 The owner and residents simply walked away…..Hidden for many years, The state of Minnesota turned it into a state park. 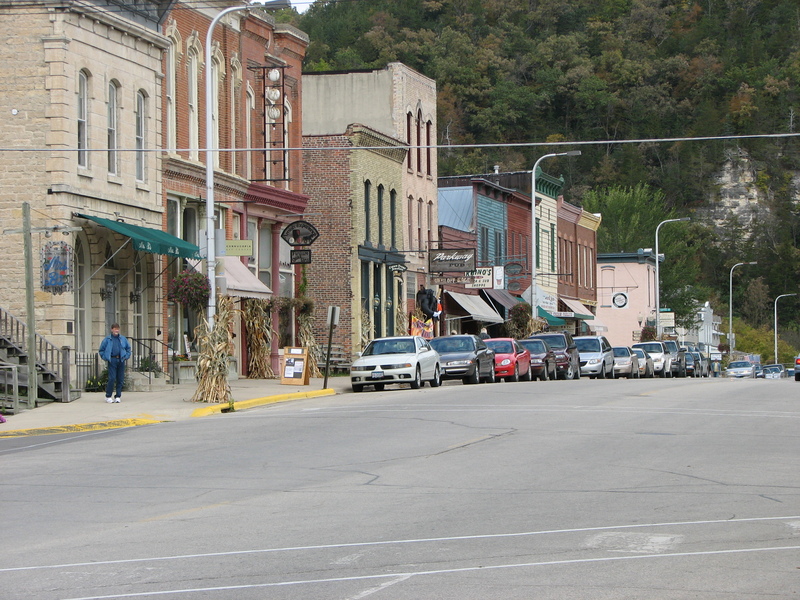 Southern Minnesota …A cool little town lost in time…Jesse James may have passed through here on the way to Northfield. 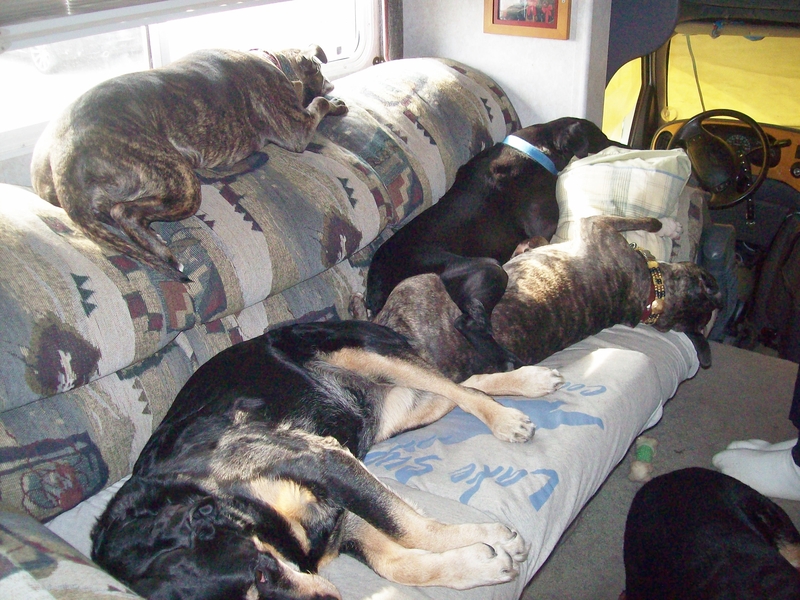 The end of a long day on the road….The Tribe is dog tired. This entry was tagged bringing a dog on vacation, Dogs on vacation, dogs stories, Road tripping with dogs, Traveling with dogs, traveling with Pit Bulls. Bookmark the permalink.